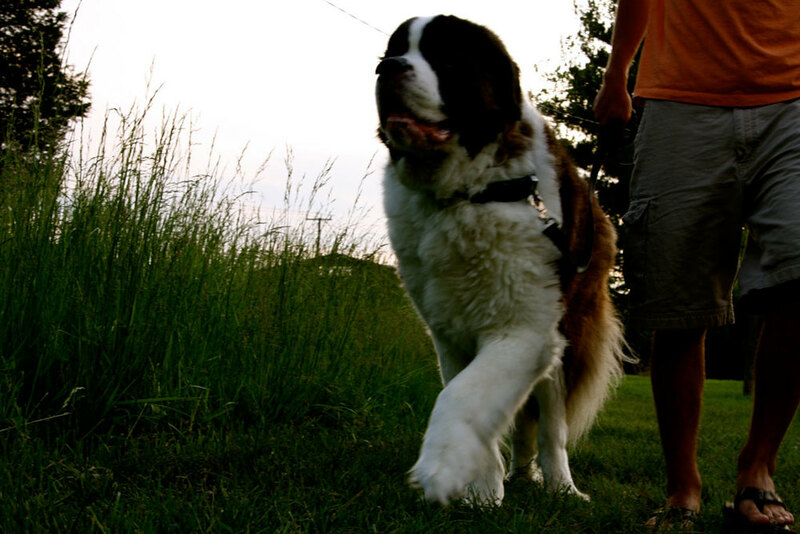 My boyfriend Kevin has a 150 pound Saint Bernard named Ulysses who loves to go on adventures. We took Ulysses to a park in Leesburg and gave the pup his own photo shoot. The best part of this photo shoot was how energetic Ulysses was and the worst part was his constant drool! Check out these photographs of Kevin's loyal dog Ulysses on a hike!